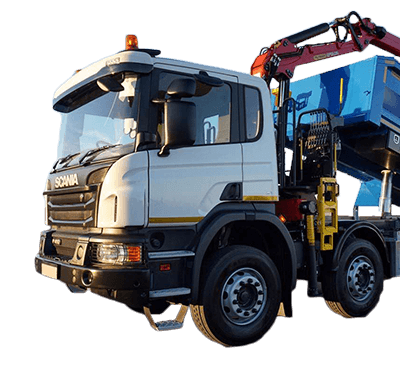 With a wide range of truck options that can either be specified brand new from stock or built to your custom requirements, our truck hire provides you with the ability to complete your project on time, and with minimal disruption. We’ll also work with you to provide finance and leasing options that suit your business. Looking for something bespoke to your business? Our new building means we can build custom trucks quicker than manufacturers. The terminology surrounding truck hire uk can be confusing, and we’re here to simplify it. Whether you need one of our trucks for the day or over the weekend, we can work with you to provide flexible financing options. 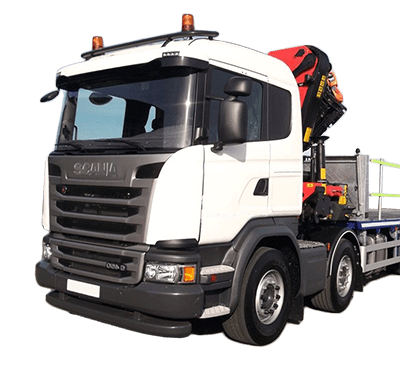 We provide short-term truck hire uk, with rental options that suit businesses with fixed term requirements. Our long-term truck rental is 100% tax-deductible and provides customers with the best rates, without tying up capital in large lorry expenses. We understand that businesses need access to trucks across the country at a moment’s notice. 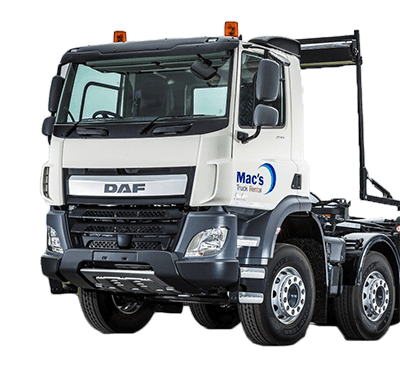 We have a large fleet of trucks for lease and hire that are ready for immediate delivery, fully maintained and of the highest quality. 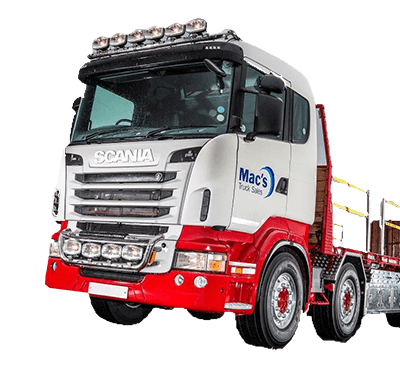 Our delivery service will transport truck’s anywhere across the UK, from London to Glasgow and everywhere in-between, allowing us to respond to the needs of your business whenever you need to rent a truck. 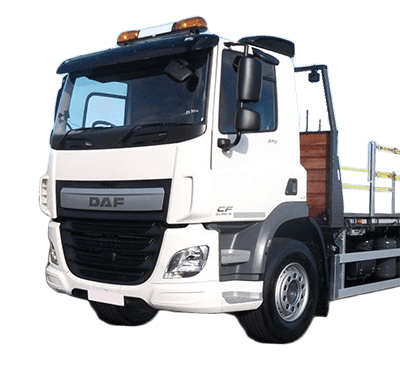 We provide businesses around the UK with the exact trucks to suit their needs. 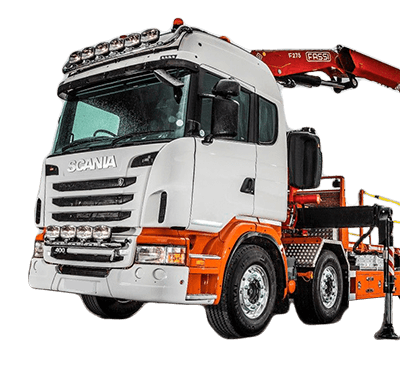 Whether you require a truck straight from the dealer, or you need it customised for your individual requirements, we can help. With truck rental UK businesses can rely on, we should be the only call you make when you need to get the job done right. 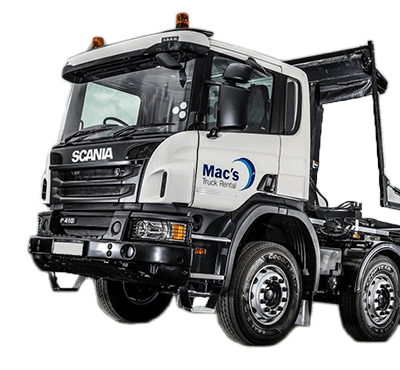 We have a number of 18-tonne truck rental options, 32-tonne truck rental uk ptions, and 44-tonne truck hire uk options. This means that we’re capable of satisfying your requirements for both large and small operations. 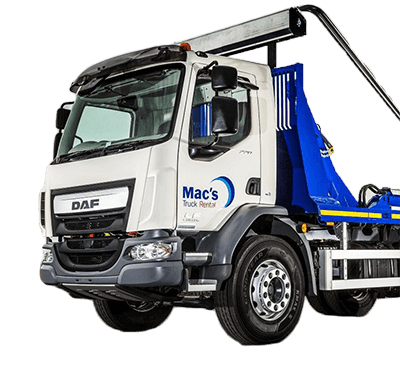 All of our trucks are kept in perfect working condition, to ensure that from the moment you take delivery, they’re ready to be put to work. There are so many options when looking to hire a truck, so it’s comforting to know you’re dealing with specialists. We have a variety of different truck styles and body configurations for you to choose from. This ranges from beaver-tail trucks, through to crane loaders, large payload HIABs, and plant transporters, to name just a few. Realistically, your options only begin there. We have a facility in which we would be more than happy to customise a truck to your specific needs. 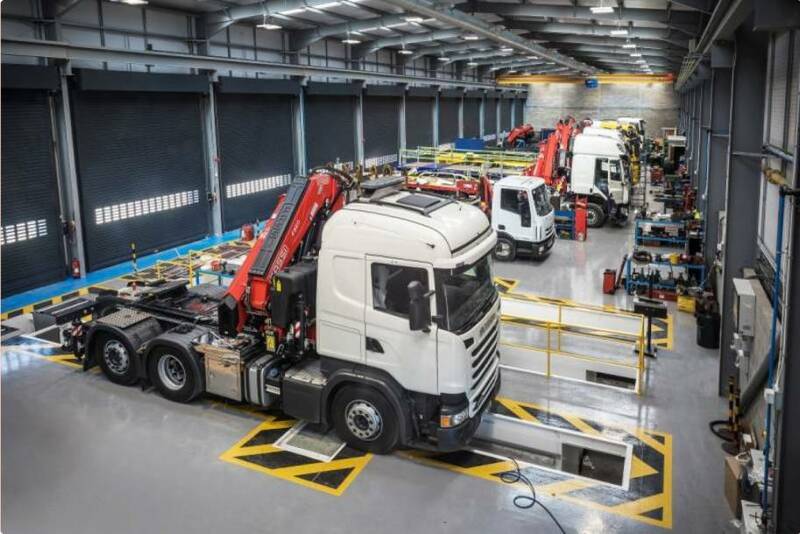 We understand our trucks and the customisation process intimately – this means we can customise a truck faster in most cases than even the original manufacturer could. 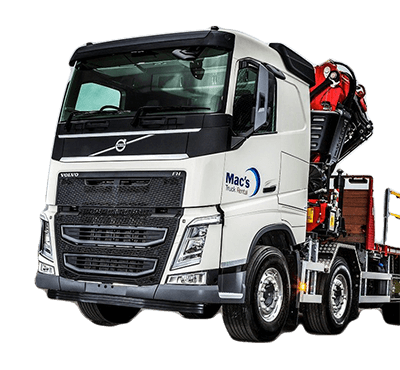 We have extensive experience in modifying our trucks to suit a diverse range of needs. Just get in contact with us and let us know what you’re looking for – we provide bespoke HGV truck rental UK businesses truly depend on. You need to get the job done fast, and you need to get the job done right. That means not having to jump through hoops to get the right tools for that job. As such, we make the truck rental uk process as simple as possible. Whether you’re hiring a truck as it rolled off the showroom floor or you’re having something customised just for you, we’ll make it a breeze. 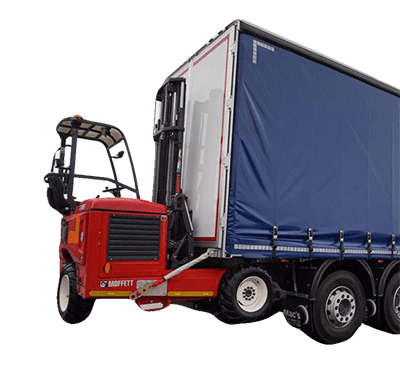 We offer very attractive truck rental uk rates to suit what you need. We have flexible leasing options which allow you to lease one of our trucks for just one day or up to five years. All you need to do is get in contact with us. Tell us what you need and we’ll work with you to provide flexible financing that suits your budget. We stand by the quality of our vehicles 100%, and on delivery, you’ll see why. When it comes to delivery, it’s our pleasure to offer our customers a range of delivery options throughout the UK – so wherever you are in the country, we can help you. We understand that when you need that reliable workhorse, you need it as soon as possible. We always have a range of vehicles ready to work at a moment’s notice. All of our vehicles are kept immaculately and properly serviced to ensure they offer exceptional reliability.